The Influence is a journalistic publication covering the full spectrum of human relationships with drugs and potentially addictive behaviors. We explore the nature of addiction and the various responses to it, as well as the many broader political, scientific and cultural intersections with our field. We aim neither to promote nor to demonize drugs, and we approach our subject open-mindedly, with respect for different lifestyles. 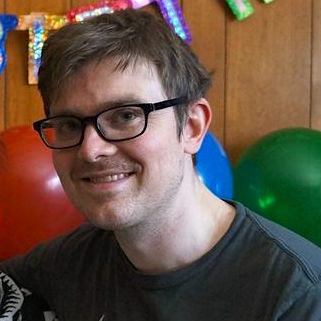 Will has previously served as editor-in-chief of The Fix and Substance.com, two innovative web publications covering similar subjects to The Influence. Prior to that he co-founded and edited Voice of the Ville, an award-winning magazine written and read by prisoners in London. His writing has appeared in publications including The Nation, Salon, Alternet, Raw Story and Pacific Standard. He has consulted for various organizations in the addiction and drug policy space. 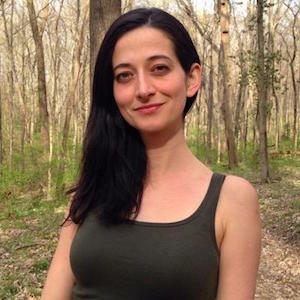 Tana previously worked as managing editor of AlterNet, where she covered a range of issues including politics, economic inequality and drug policy. Her work has appeared in Salon, The Nation and Raw Story. 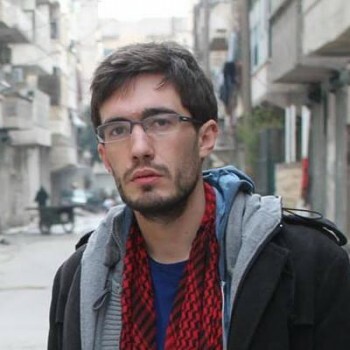 Patrick has covered Syria and the Middle East for publications including The Daily Beast, Mashable, Vocativ, Syria Deeply and Vice. He has written for The Stranger, the Christian Science Monitor, Alternet, Death and Taxes and Newsday. He has appeared on Huffington Post Live, the BBC and MSNBC. He has been off heroin for several years. Sarah Beller, LMSW has written about drug policy with a focus on harm reduction for Substance.com, The Fix and Salon. She has worked as a social worker with formerly incarcerated people in New York for a number of years. Her writing has also appeared in McSweeney’s, The Hairpin, The Toast, Reductress, The Rumpus and other publications. Kristen is a reporter with a focus on criminal justice and drug policy. She was previously the drugs editor at AlterNet. Her work has appeared in Rolling Stone, VICE, the Guardian US and other publications. The Influence has been featured in Columbia Journalism Review. Our work is frequently blogged about and highlighted by outlets including the Washington Post, New York magazine, Slate, Vice, The Intercept, Vox, Gothamist, Mic, Fair, The Marshall Project, ProPublica, and many others. Our articles are frequently republished by outlets including Vice, Pacific Standard, the Huffington Post, Business Insider (US and Germany), AlterNet, Truth-Out, Raw Story, the Global Commission on Drug Policy, Refinery 29, YourTango, Salon and many others. Please send tips, corrections, inquiries and pitches to: Editor@TheInfluence.org. We welcome ideas for articles of 1,200-1,500 words. We prefer queries to unsolicited manuscripts. We run reports, interviews, essays, list articles and op-eds. Please include links to previous writing samples. We will consider every pitch carefully and reply within a week if we can use your idea. We regret that we cannot reply to all the pitches we receive. The Influence and its editorial team do not endorse any product or service advertised on the site, including any company listed in the commercial Treatment Directory portion of the site and any content labeled as a Sponsored Post. Similarly, no company advertised or listed on the site necessarily endorses The Influence. This website does not provide medical advice. Always seek the advice of your physician or other qualified health care providers regarding medical conditions or treatment.